In the current low interest rate environment, high-net-worth or professional investors can continue to diversify across a wide range of alternative investments such as high-yield SME Bonds, domestic and international shares, direct and indirect property investment. Unlisted public company Issuers offer a higher return to compensate investors for their ill-liquid SME Bonds, and with some offers. Alternative Investment Bonds can be converted to equity, or include a profit distribution at maturity. What do unlisted public company Alternative Investments offer? SMSF’s are a huge potential investor pool for SME Bonds. The Alternative investment Bonds are open to sophisticated investors with assets in excess of $2.5 million or annual income of over $250,000, with a minimum investment is $100,000, and other professional funds investing in the private sector. Terms range from 12 months to 3 years. Paying a fixed income usually monthly in arrears until maturity. Coupon rates start from 8% to 15% and in some cases the Bond can be converted to equity. Since the GFC, small to medium business have embraced the emerging AltFI industry as alternative investment to bank financing. Since 2010, Germany addressed this problem by creating five stock exchange special Bond platforms to serve the SME Bond market to raise debt capital. A report by Michael Oppermann, Partner, Head of Financial Accounting and Advisory Services, Ernst and Young, explains ‘Corporate Financing via Bonds for SMEs’ is the solution to Solvency II and BASEL III, and it’s decreasing exposure to financing small business globally. 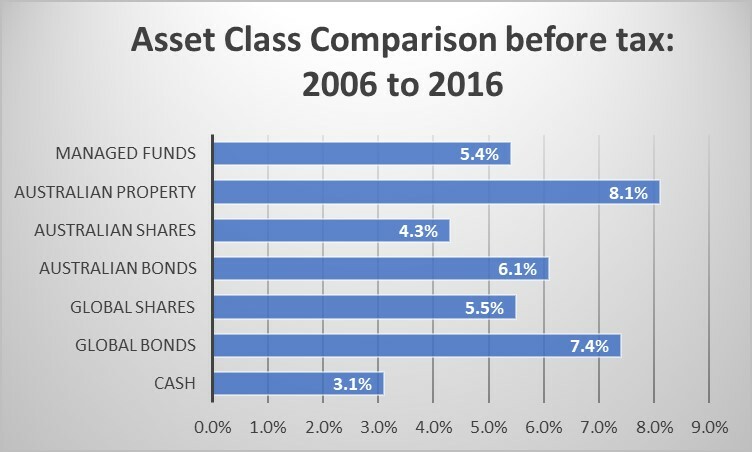 The 2017 Russell Investment/ASX Long-term Investing Report underscores the danger of Australian investors relying on local asset classes, and traditional ‘do-it-yourself’ approaches, to achieve their long-term investment goals. Relying on a single asset class to carry a portfolio can result in heavy losses when that market falls, especially when time is not on your side, and you cannot wait to recover your investment. Consider making a wide range of alternative investments such as high-yield bonds, domestic and international shares and direct and indirect property investment. Accrutus Capital facilitates alternative capital and alternative investments for Australian companies and opportunities for SMSF and professional investors.